Buying houses connect the local vendor with an international buyer. So the connection between both parties are important. Offering the prospective buyer a good sourcing for the end product. Connecting dot for both parties. 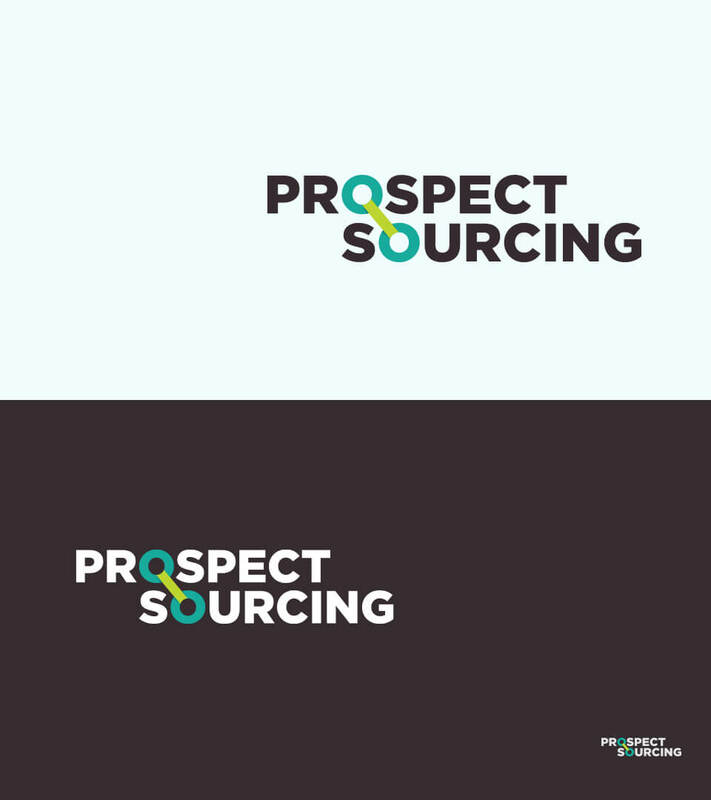 To be in the international market and grab attention from potential buyer Prospect Sourcing Ltd. need a strong brand voice. So we have crafted a brand strategy tailored to Prospect Sourcing objectives and insights. Through a strategic approach, we‘ll be establishing a market experience that encompasses all that is your brand.